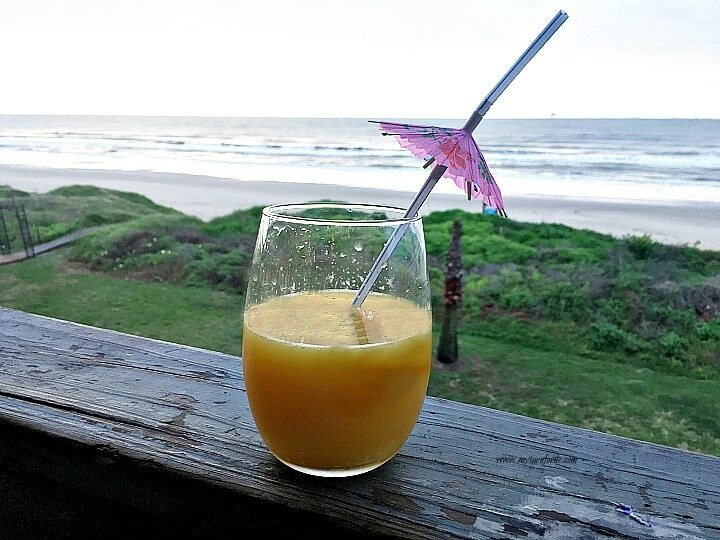 This Pineapple Orange Mimosa is made with pineapple juice, orange juice, and champagne. It’s our favorite of all our pineapple drinks and our best mimosa recipe. And to make it the Best, we added a colorful garnish of fresh pineapple and a bright cherry. We love to make the most of the summer, we are truly sun lovers at heart. 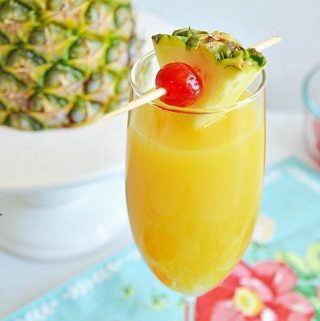 And this Pineapple Orange Mimosa seems filled with sunshine with its gorgeous color and bright fruit garnish. 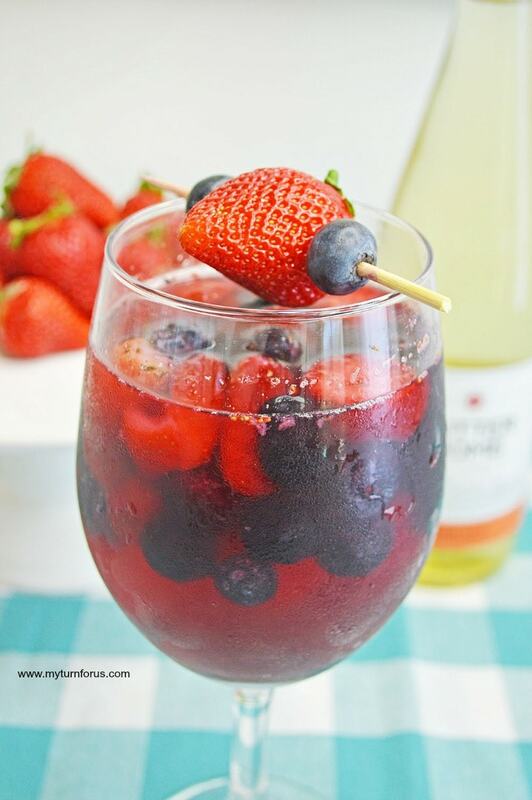 We are often asked how to make a mimosa and the answer is simple, add either fruit juice or a combo of fruit juice to a glass and top with a bubbly wine. For instance, one could leave out the orange juice and make this a pineapple mimosa. The sky is the limit on great mimosa recipes and we love most of them. In summer or even in winter these Pineapple drinks will bring a festive air to any gathering. I know that fresh fruit in a Pineapple Orange Mimosa makes it so very festive. And it only takes a minute or two to assemble several skewers with pieces of fresh pineapple and a cherry. 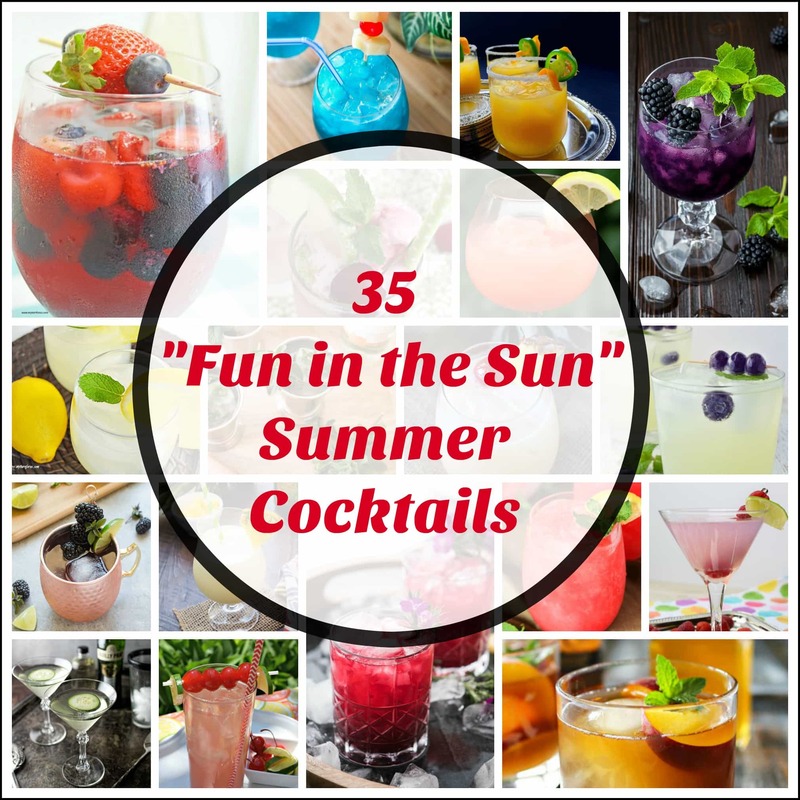 Be sure and scroll to the bottom for other summery cocktail recipes you might also enjoy. 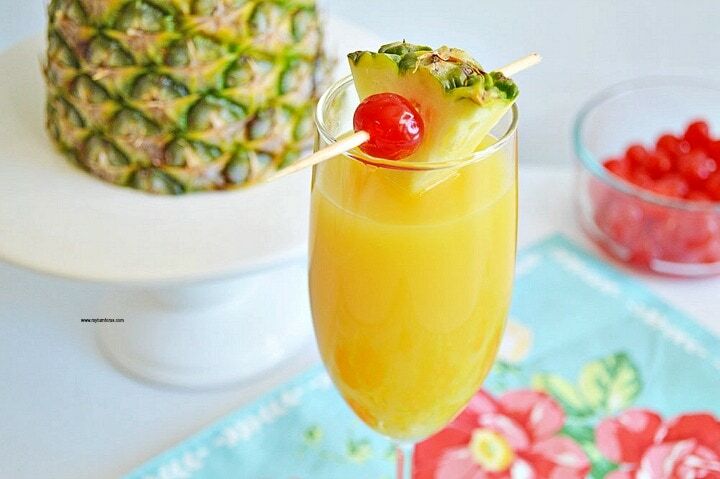 Who doesn’t want a festive gorgeous Pineapple Orange Mimosa right now? 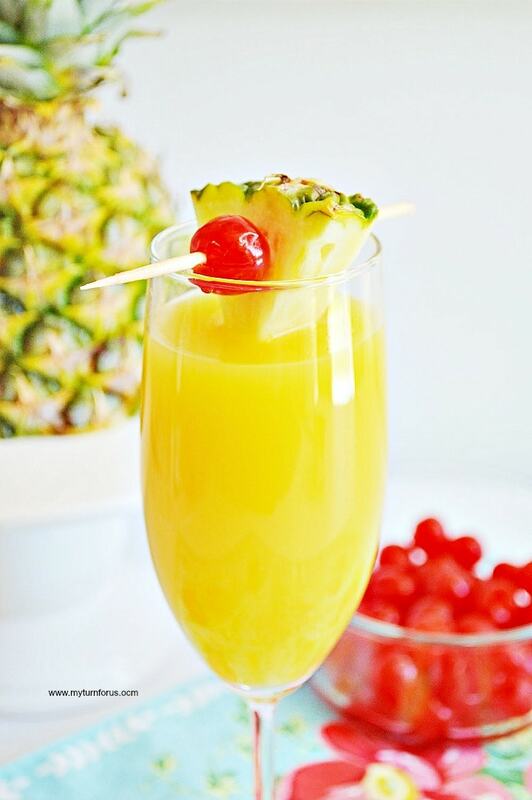 We love these festive Pineapple Drinks of any kind especially when they are made into mimosa cocktails. Garnish with maraschino cherries and pineapple chunks. How much of each ingredient do I use to make 10? We have never made more than one at a time but we don’t see why one couldn’t do it. Just multiply all the ingredients by 10 so it would be 20 ounces in each instead of 2. Just make sure your pitcher or container is large enough to handle it. Please let us know how it works for you and thanks for stopping by.